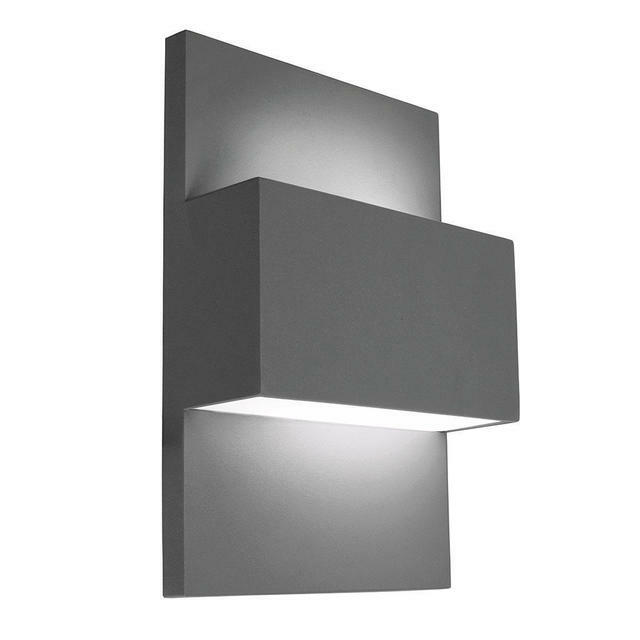 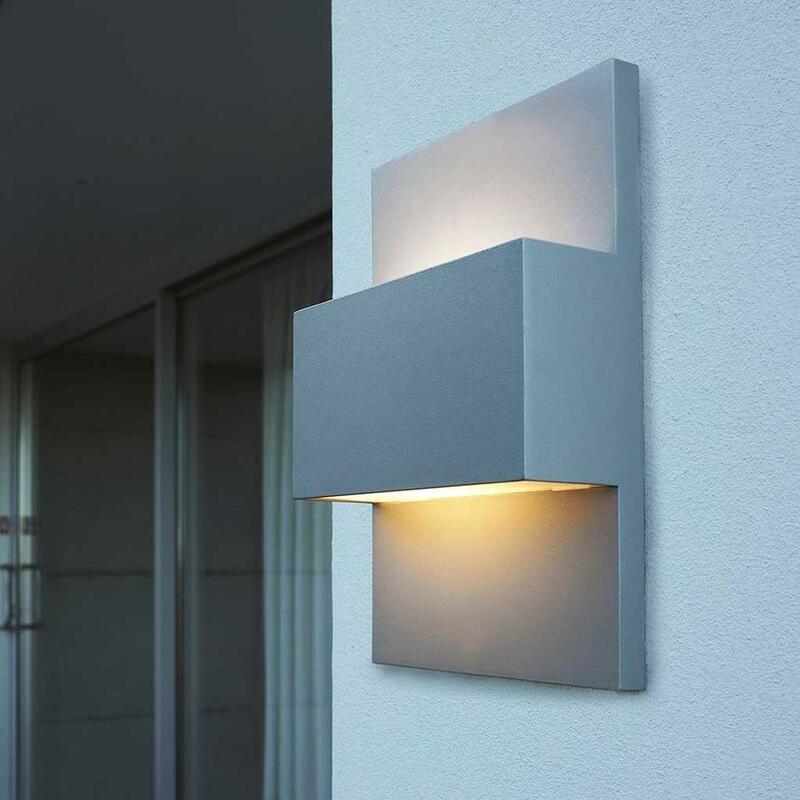 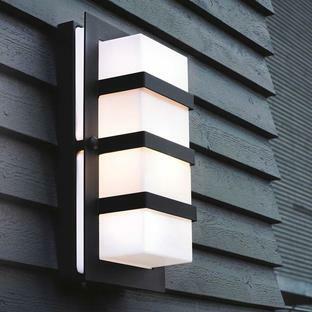 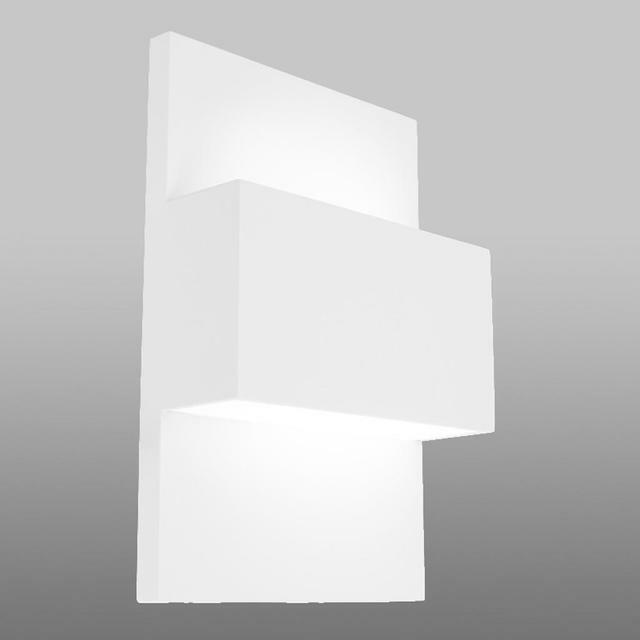 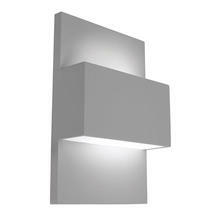 Stylish Up and down wall aluminium wall lights, ideal for doorways and entrances. 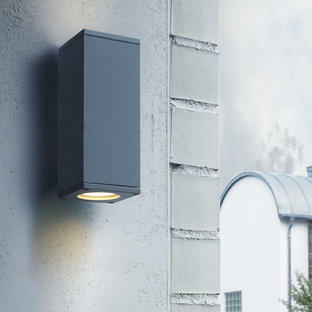 Features an opal polycarbonate lens. 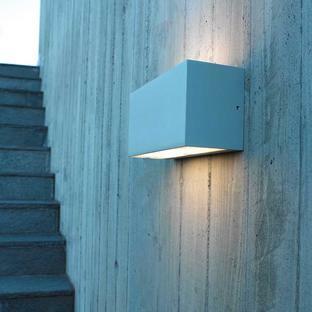 Available with either an aluminium, graphite or white powder coated finish.